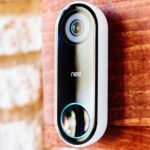 Video doorbells are a big part of home security, and Nest finally jumped on the bandwagon last September with the Nest Hello. 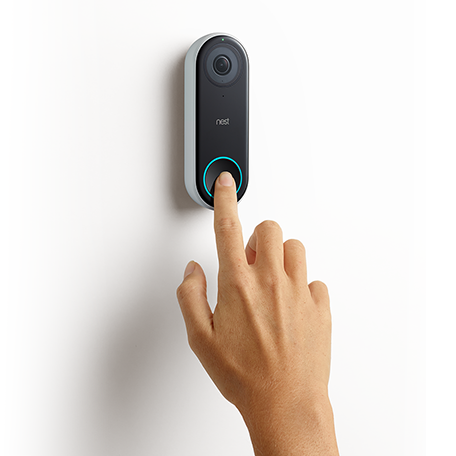 It’s pretty much a high-end video doorbell with advanced features like Nest’s person detection and facial recognition. 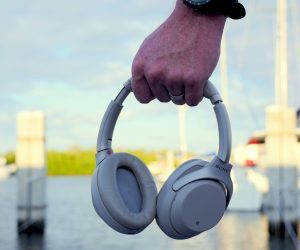 Hello is outfitted with a 160-degree wide angle lens that records HDR HD video with a 4:3 aspect ratio to capture more of everything. 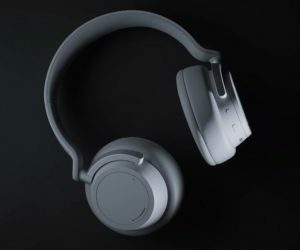 The Nest Hello was originally given the “early 2018” launch date, but that could mean anywhere from January to May. 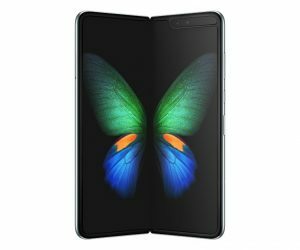 Nest’s website is now listing March 2018 as the release window. You can still pre-order the Hello for $229 and get a free Google Home Mini when it launches. We still have some time to wait, but at least now we have a specific timeframe. 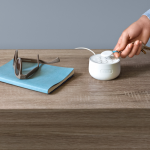 Nest Hello connects to your smartphone using Bluetooth LE and integrated microphone/speaker lets you communicate with whoever is outside. Features like Nap Time mode (to silence the doorbell at specific times) and Quick Response (you can pre-record phrases like “leave the package at the door, please”) are also nice touches and really separates the Hello from the plethora of other video doorbells floating around Amazon.